Make It Handmade: I Heart Organizing Sewing Contributor! I Heart Organizing Sewing Contributor! One of my favorite blogs to visit each morning is I Heart Organizing. Not because I'm a huge fan of housework-- not at all. But Jen has a way of making even the mundane seem beautiful. Like these drawer organizers from cereal boxes. I found her blog when looking for baskets to fit in our Ikea Expedit and simply fell in love. After a few months of reading, I got up the courage to ask her if she needed any sewing projects. All this to say... I absolutely thrilled to be I Heart Organizing's newest contributor! You can see my bio on the 'Meet The Team' page. (Scroll down to the very bottom). I feel famous! 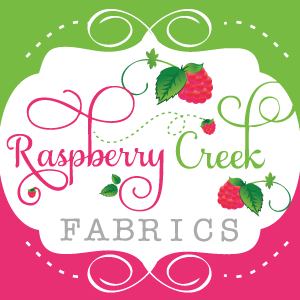 I'll be sharing fun, simple sewing projects for the home. The other contributors are incredibly talented, and I've been wracking my brain for stellar project ideas. My first post goes up next week and I'm super nervous!I hope to see you all over there!